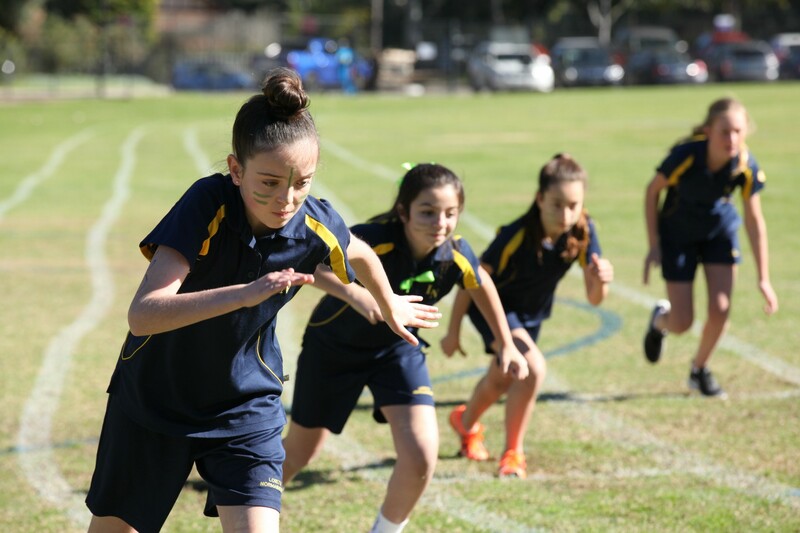 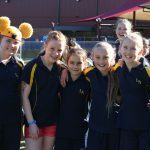 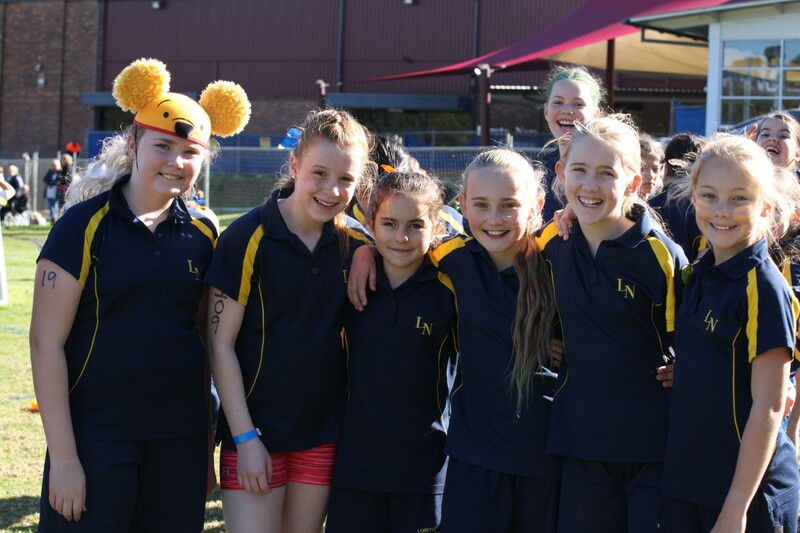 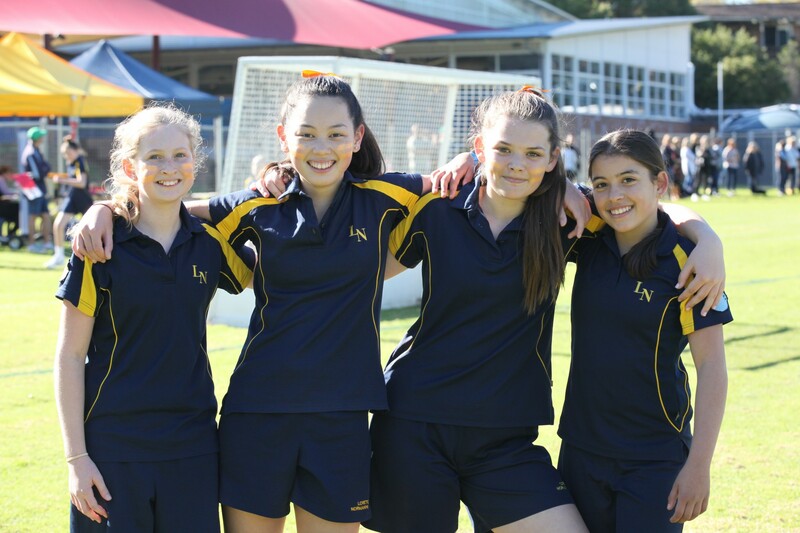 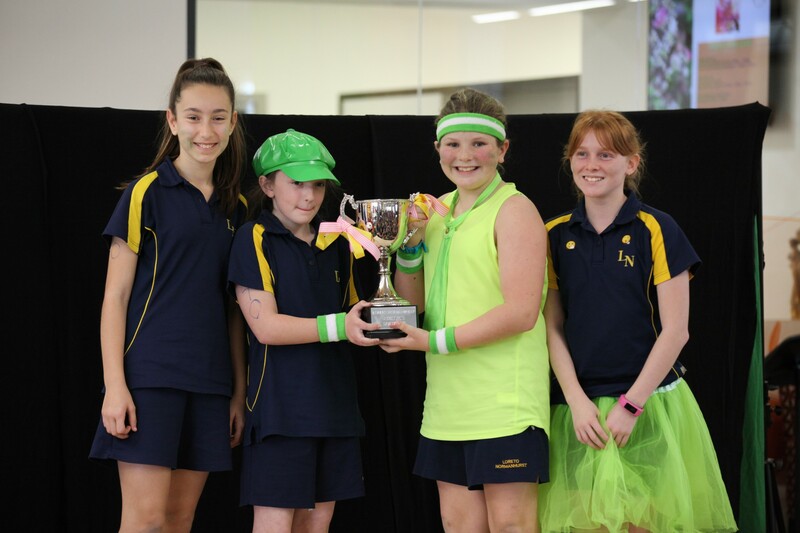 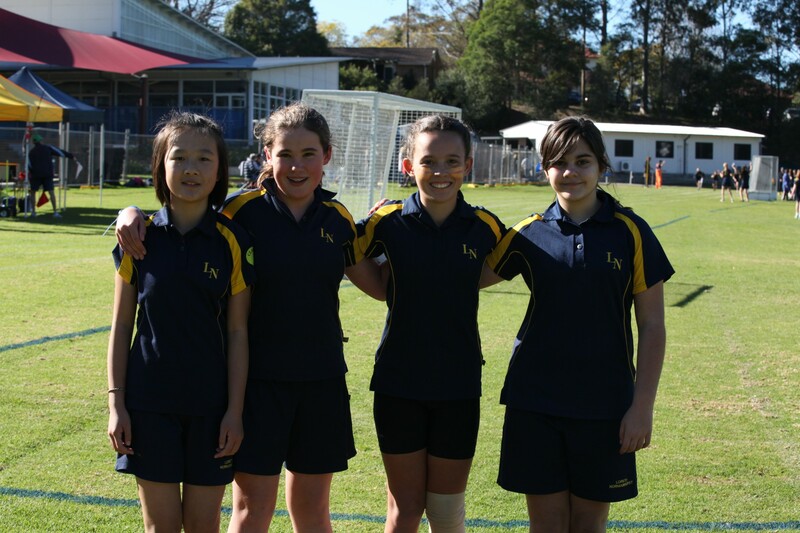 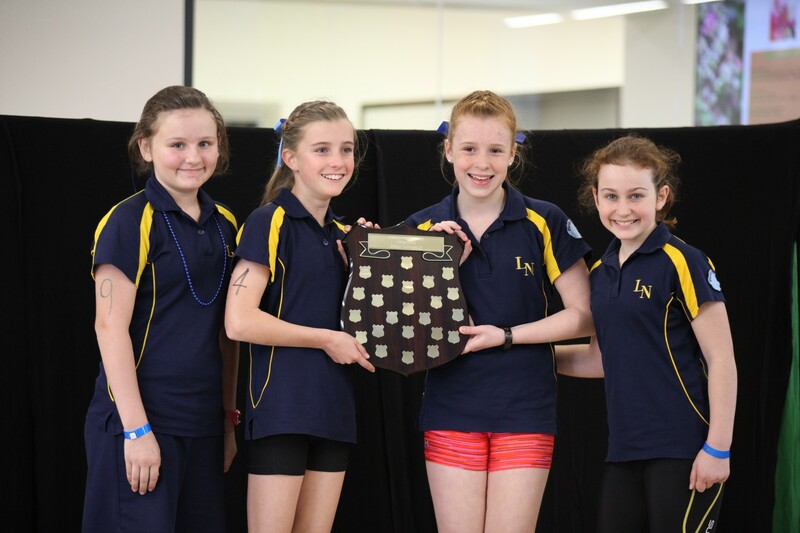 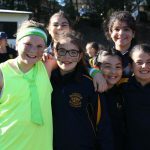 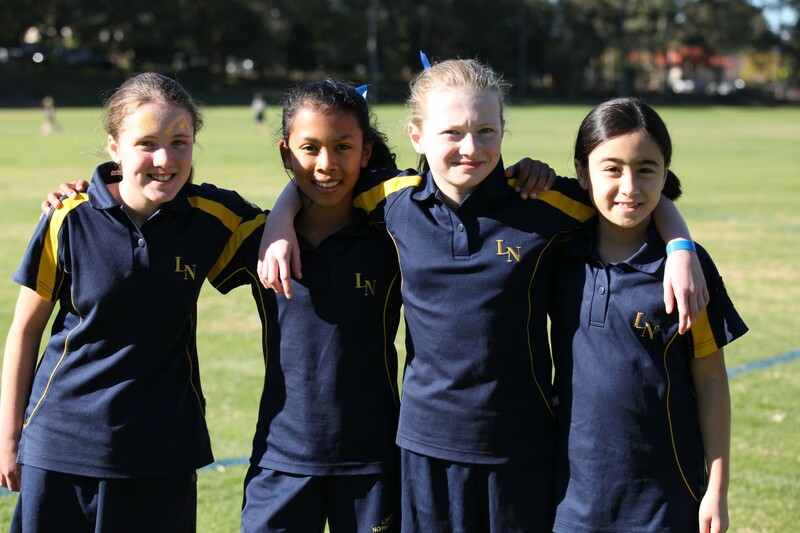 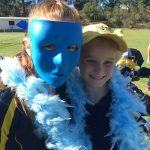 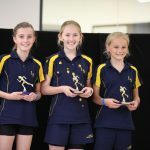 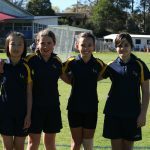 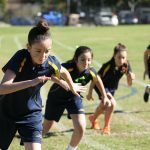 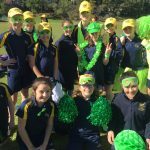 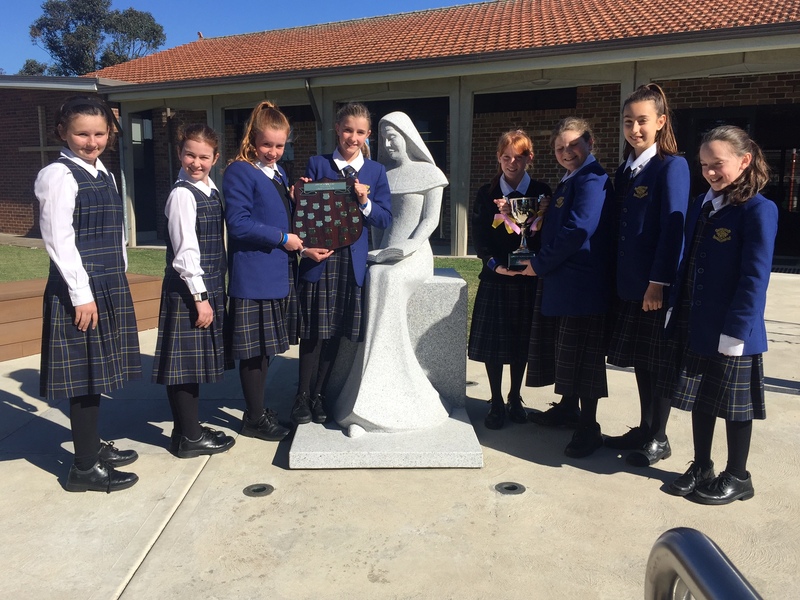 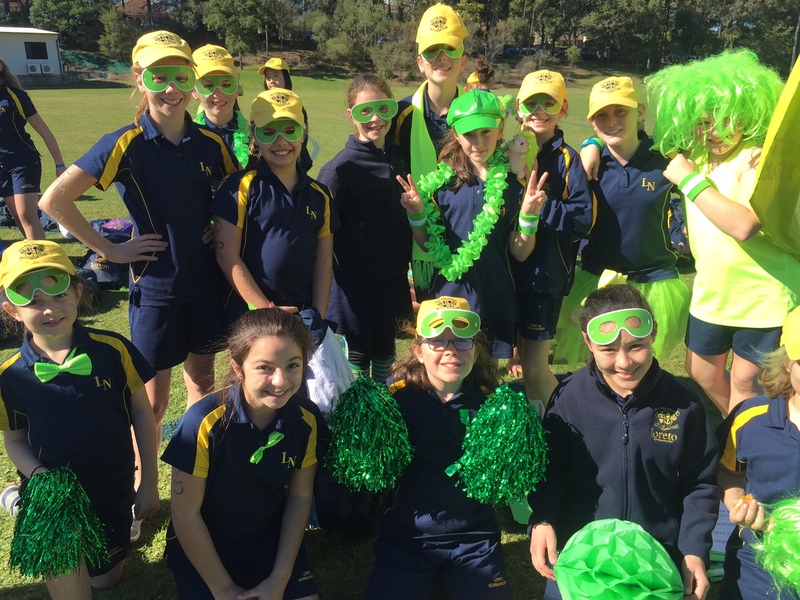 On a glorious winter’s day, the Primary School Athletics Carnival took place and was a wonderful display of our girls’ willingness to give their all and participate in the wide range of sporting events on offer. 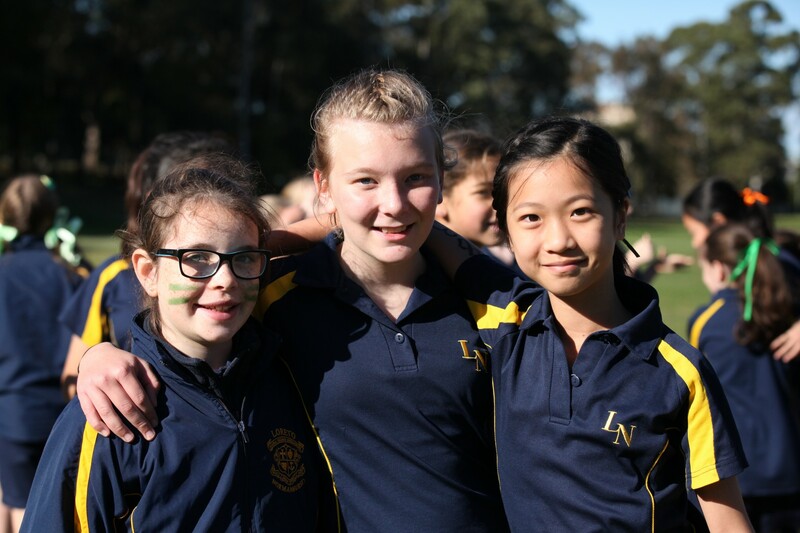 All of the girls showed passion and House spirit with rousing war cries and great team work. 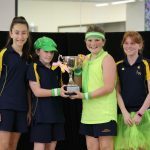 It was a very difficult decision as to who would win the Spirit Cup but the enthusiasm and exuberance of Clare House took it out on the day. 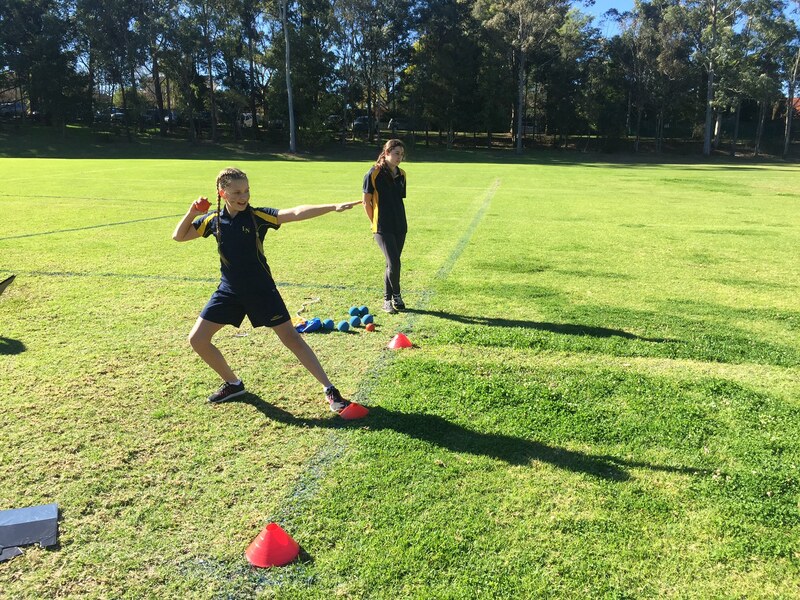 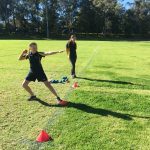 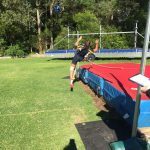 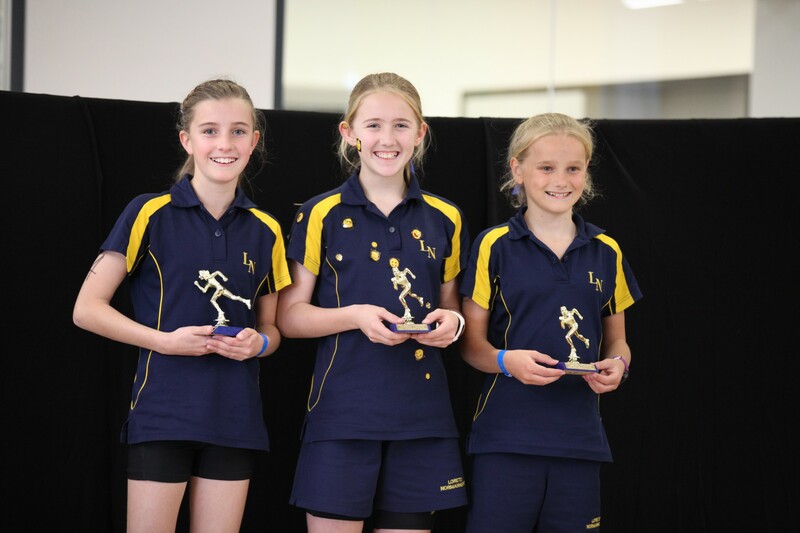 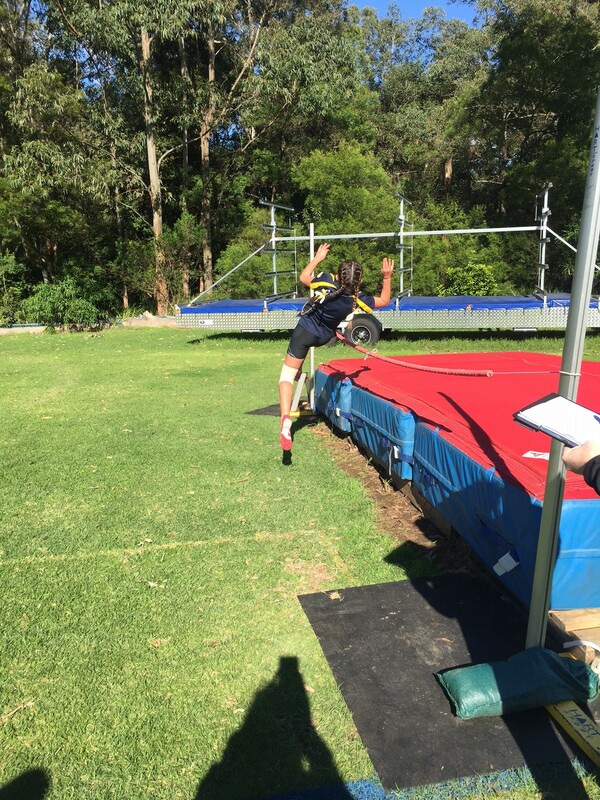 Many new records were broken with Zoe Clubb from Year 5 taking out the trifecta in the shot put, high jump and discus records in her age group. 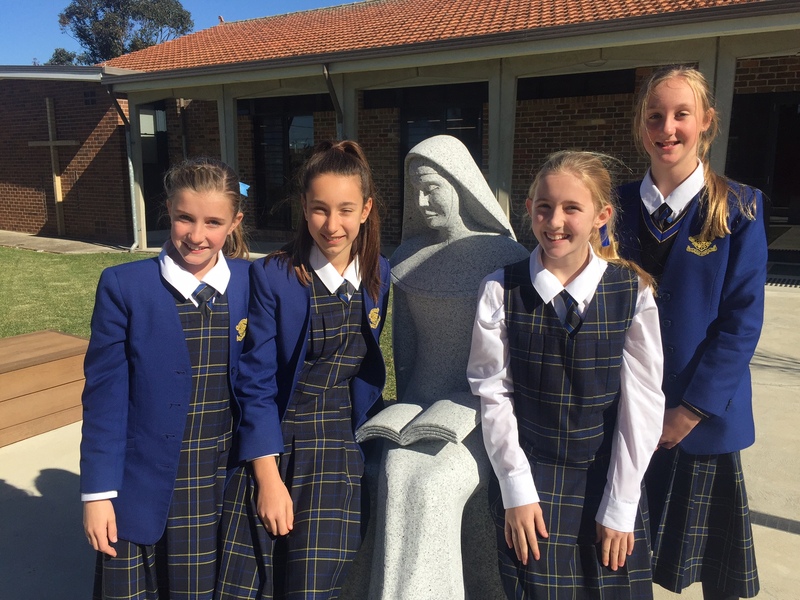 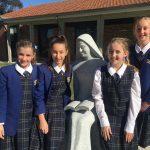 Congratulations to these students for their impressive achievements. 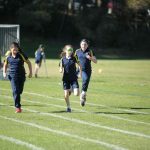 Thank you to Mrs Palmer, Mr Mulroney, the House Leaders and the Primary School staff for helping to make the day such a success and to Ms Ugonotti, Mrs Bateman and the parents for your support and attendance. 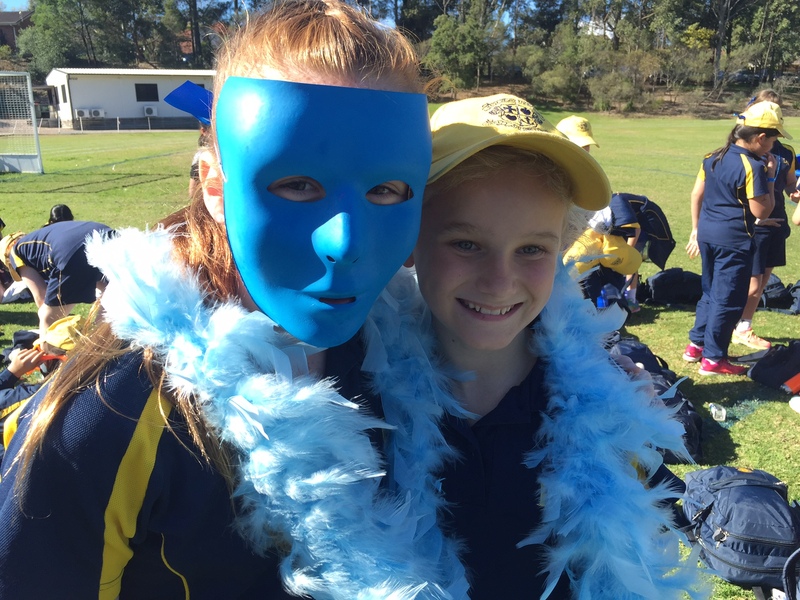 Today the girls were captivated by one of the best loved Brothers Grimm tales performed by Opera Australia. 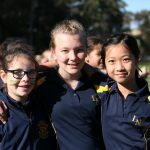 Hansel and Gretel is the story of a brother and sister and the bewitching characters that they meet on their journey of hardship, forgiveness and self-discovery. 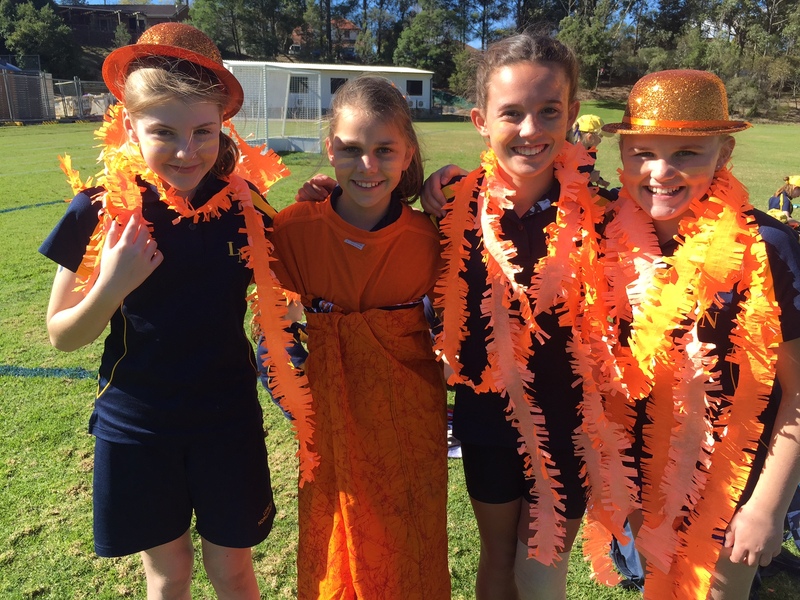 The girls were spellbound by the sets, the costumes but most of all the singing. 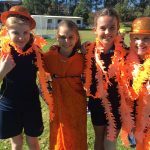 Performances by the Australian Opera have become an annual event in the Primary School and we can’t wait for next year. 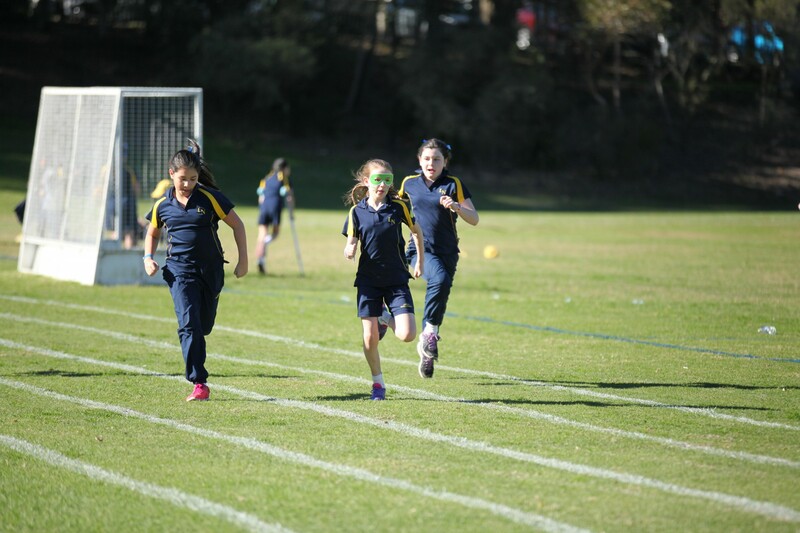 A new addition to the lunch time clubs is a ‘Games Club’ run by Mr Adams. 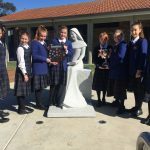 During Games Club students are able to play a variety of board games or use the iPad app Pixel Press Floors to create their own games. 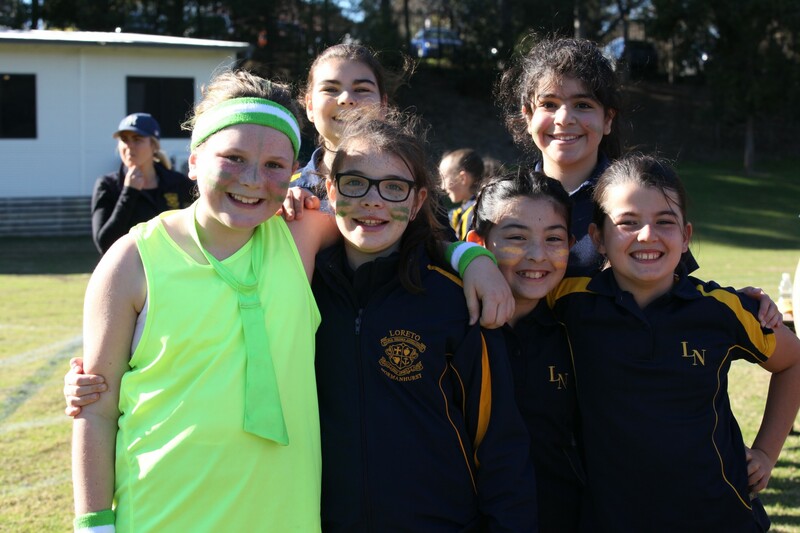 This club allows girls to form new friendships and improve their strategic thinking. 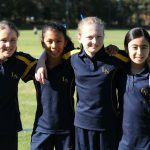 The club will take place on Tuesday at lunchtime in 5A.